We have had a request for assistance from Monty Deane, whose father, Wally Deane, recorded for Lillian McMurry at Trumpet Records in Jackson, Mississippi in the 1950s. He is working on a history of his father’s recording career and is looking for photos of Trumpet Records and/or any other information about his father and Trumpet Records during the 1950s. “My father Wally Deane (http://www.wallydeane.com) recorded for Lillian McMurry at Trumpet/Globe. I have been blessed to see all the great info donated to the U of Miss. I am wondering if anyone might have pictures of Trumpet Records back in the 50’s? 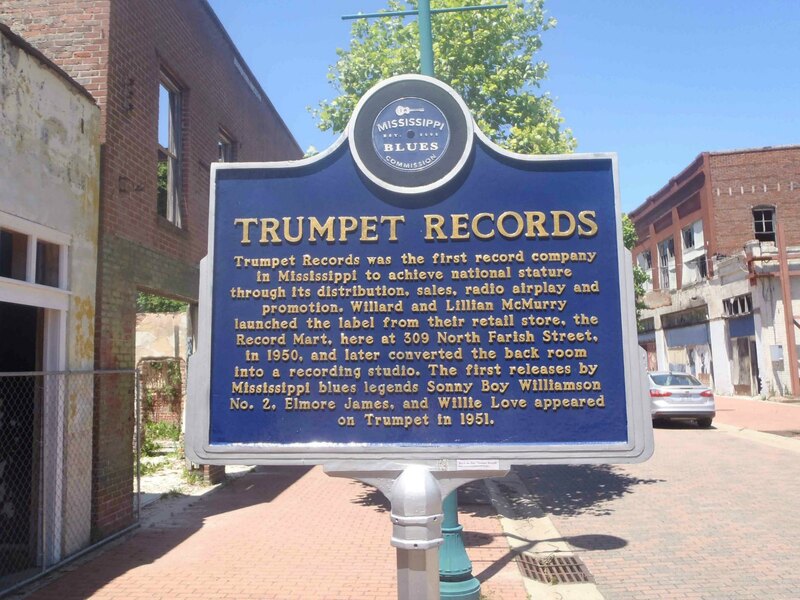 There had to be some pictures, stories of the happenings going on at Trumpet Records. But pictures are the most memorable. Please, if there are, please let me know where. Thank you! 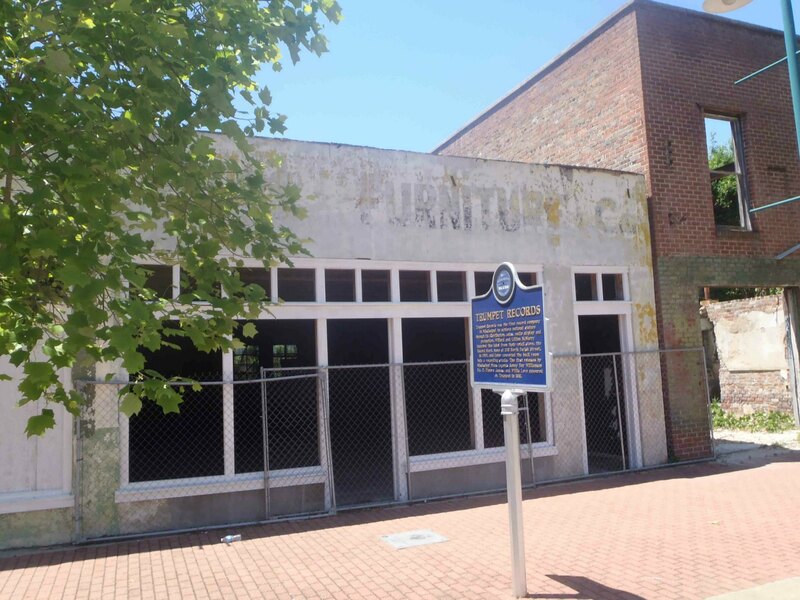 Here are some photos of the former Trumpet Records studio on N. Farish Street in Jackson, Mississippi. 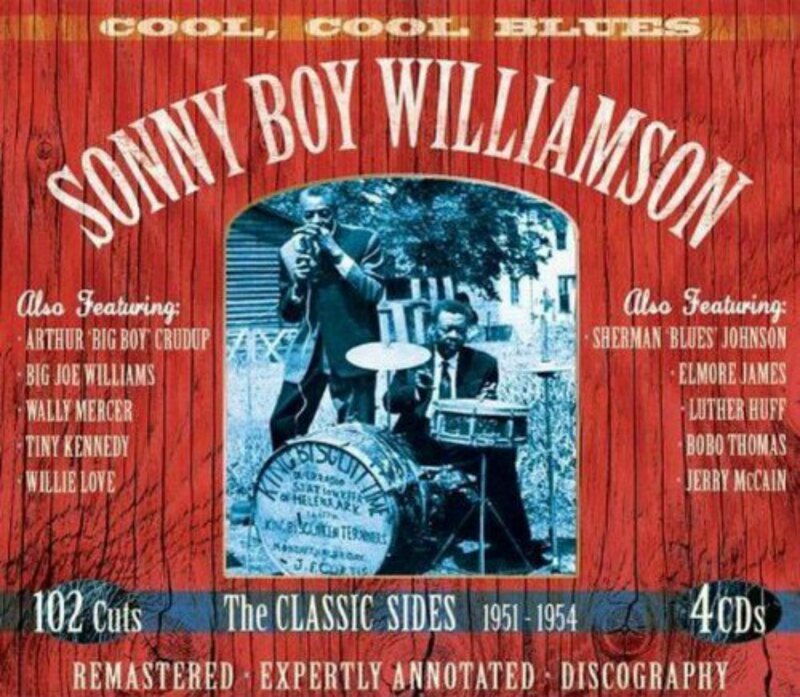 This 4 CD box set on JSP Records contains the 1951-1954 recordings from Trumpet Records but does not include any Wally Deane recordings.